Follow the orders and DIE.. The New Zombie Society Need !! 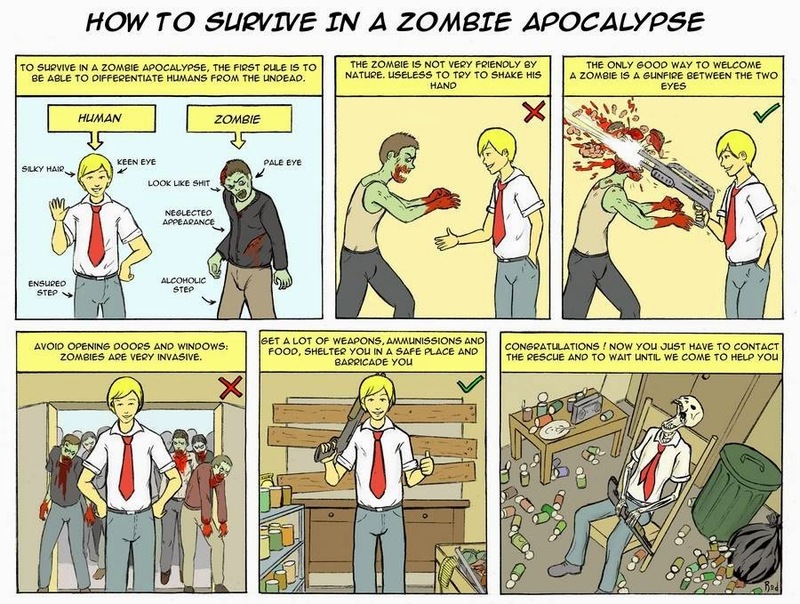 ARE YOU A CORPORATE ZOMBIE?